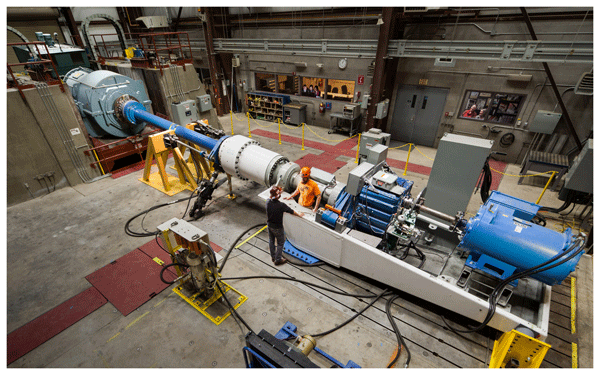 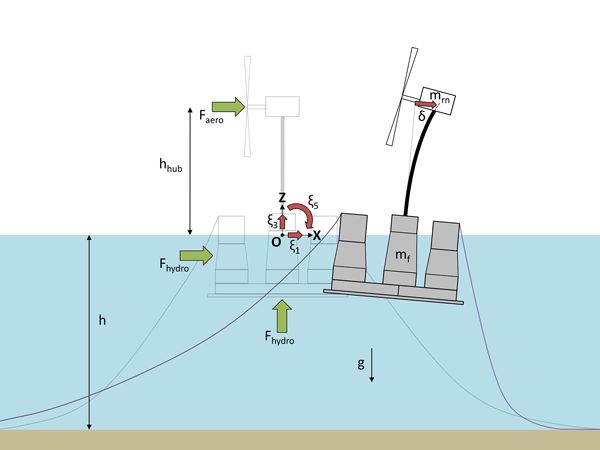 Active wake deflection (AWD) aims to increase the power output of a wind farm by misaligning the yaw of upstream turbines. 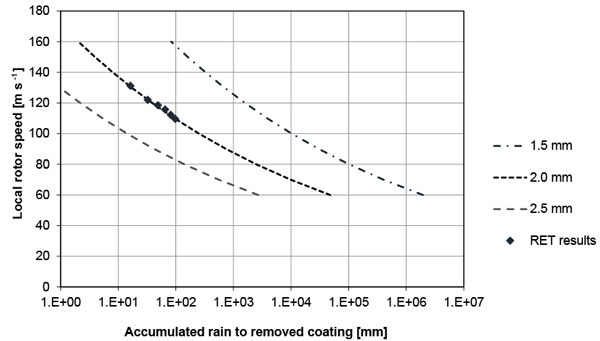 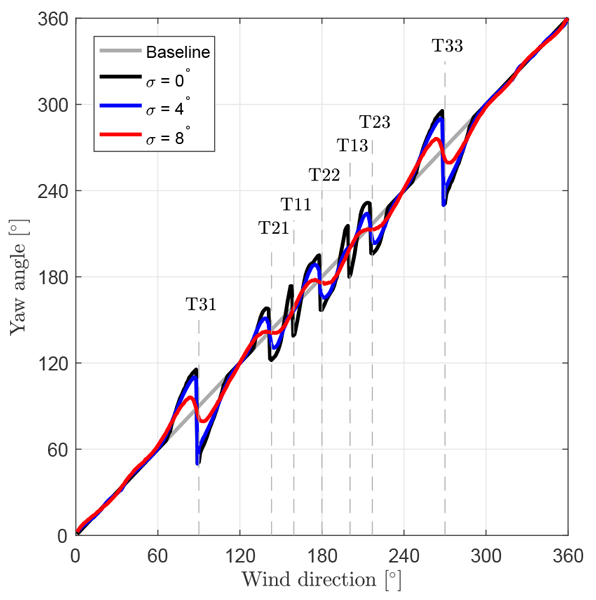 We analysed the effect of dynamic wind direction changes on AWD. 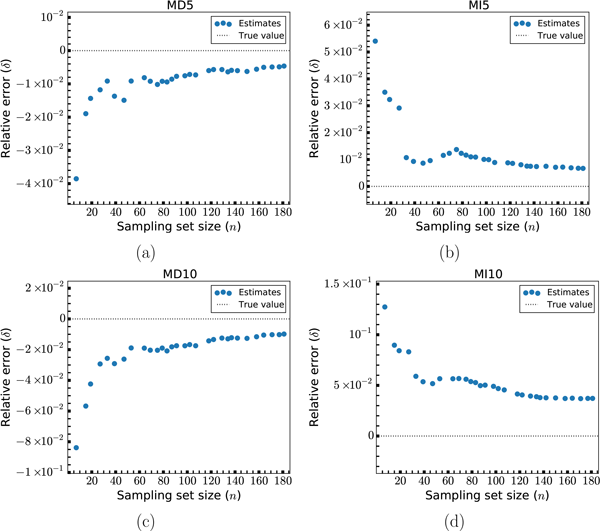 The results show that AWD is very sensitive towards these dynamics. 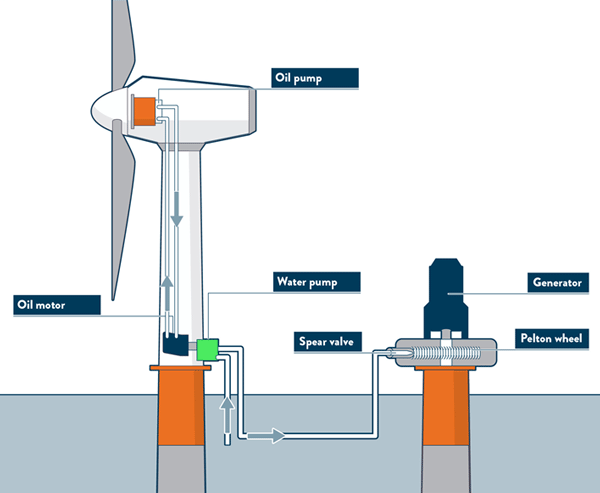 Therefore, we present a robust active wake control, which considers uncertainties and wind direction changes, increasing the overall power output of a wind farm. 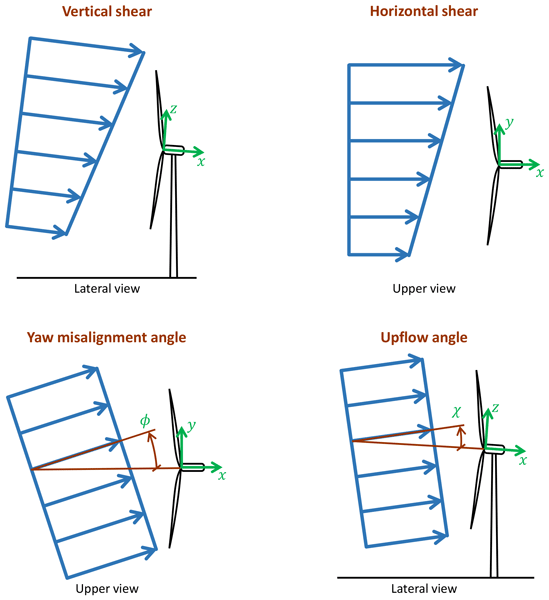 A side effect is a significant reduction of the yaw actuation of the turbines. 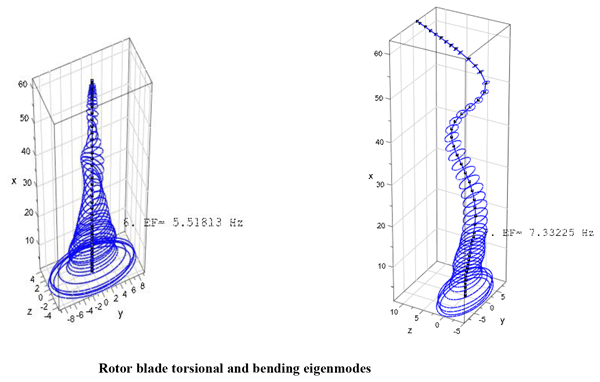 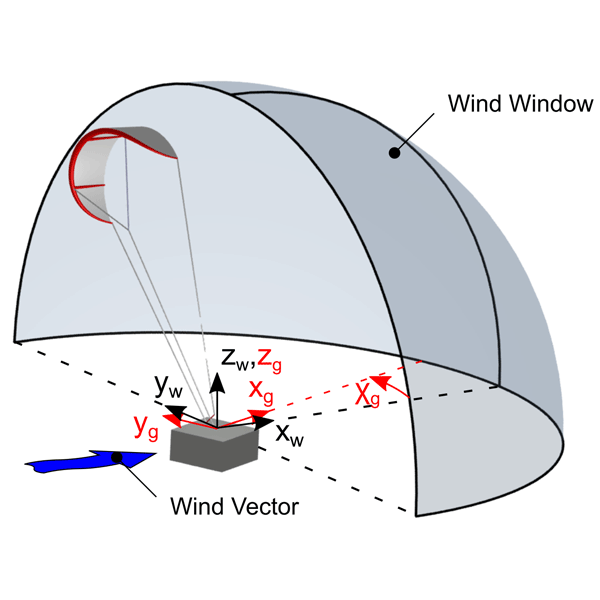 Our experimental wind tunnel study on a pair of model wind turbines demonstrates a significant potential of turbine yaw angle control for the combined optimization of turbine power and rotor loads. 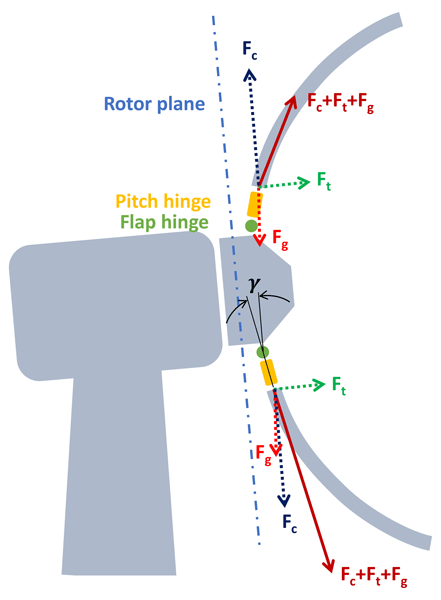 Depending on the turbines' relative positions to the incoming wind, a combined power increase and individual rotor load reduction can be achieved by operating the turbine rotors slightly misaligned with the main wind direction (i.e., at a certain yaw angle). 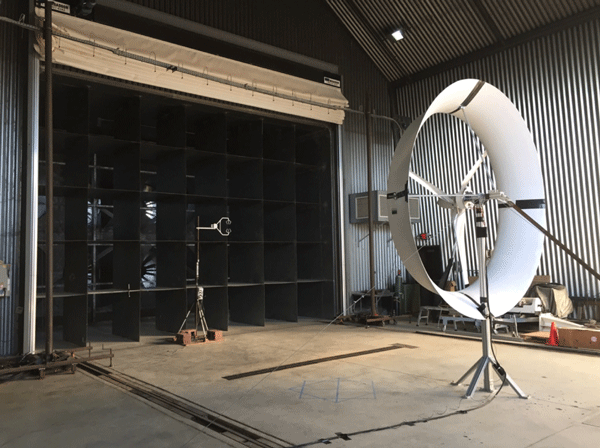 Over the past decades, single-rotor wind turbines have increased in size by extending the blades towards a 100 m. An alternative upscaling can be achieved by using a multi-rotor wind turbine. 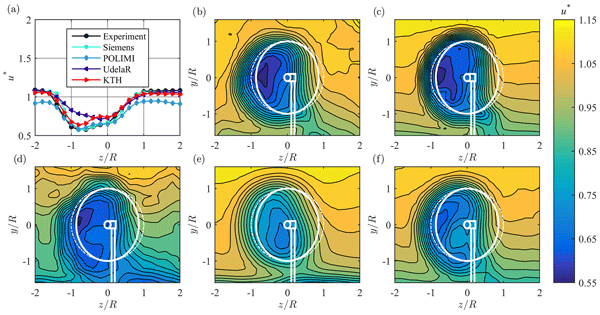 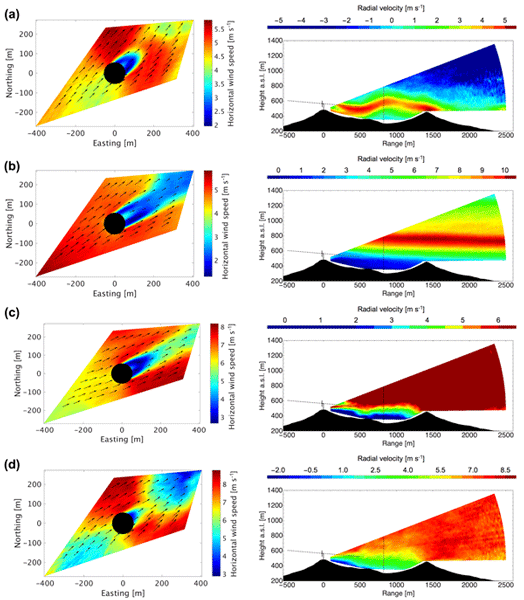 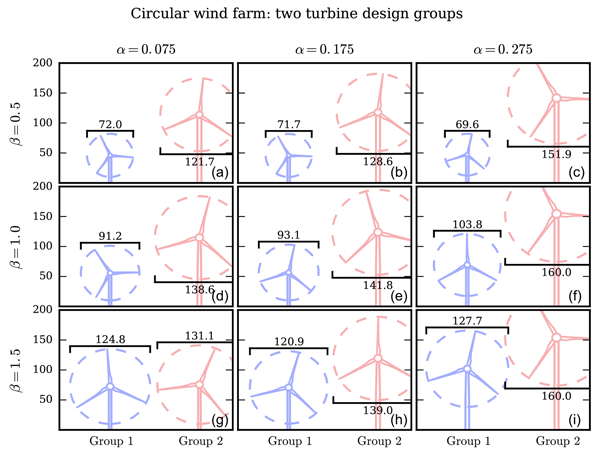 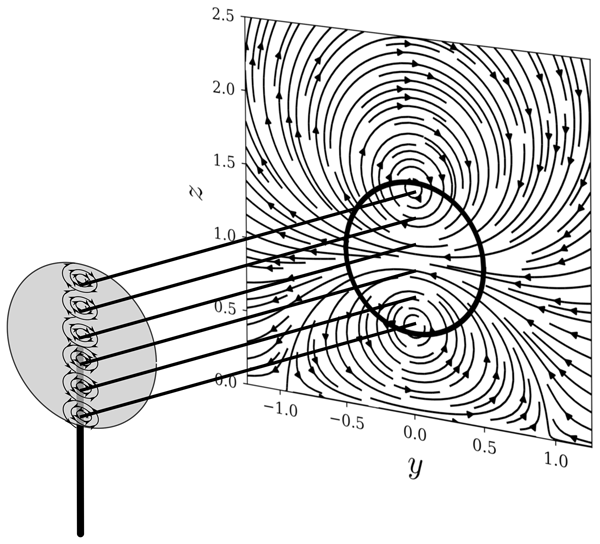 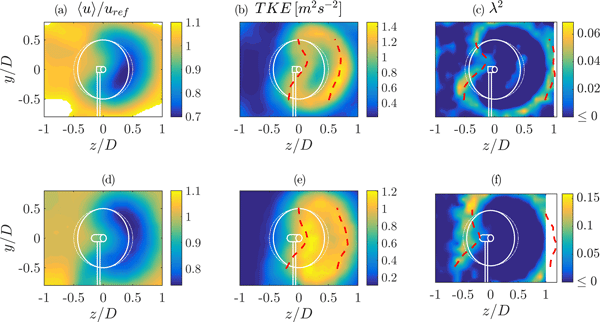 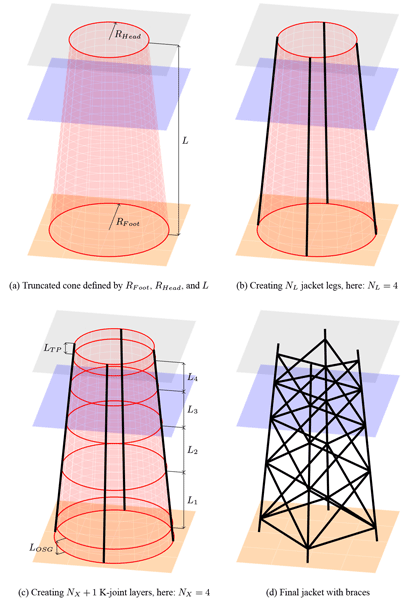 In this article, measurements and numerical simulations of a utility-scale four-rotor wind turbine show that the rotor interaction leads to an increased energy production and a faster wake recovery, which has the potential to design wind farms with an improved energy production. 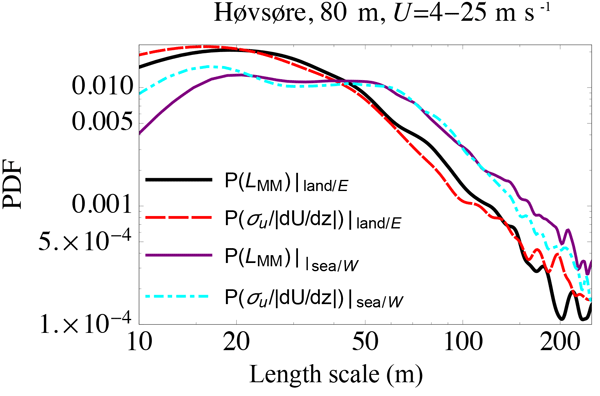 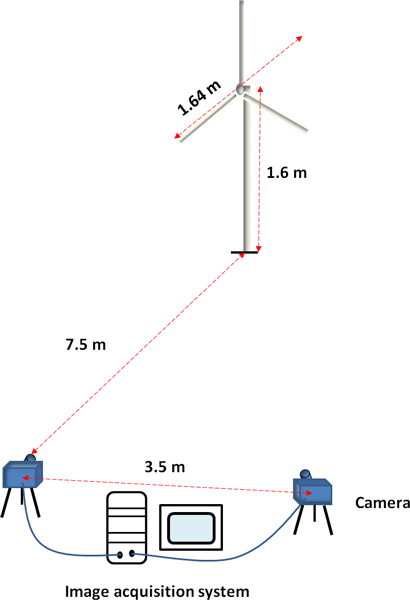 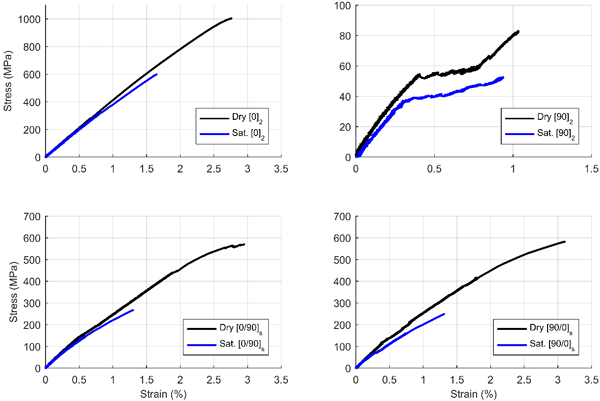 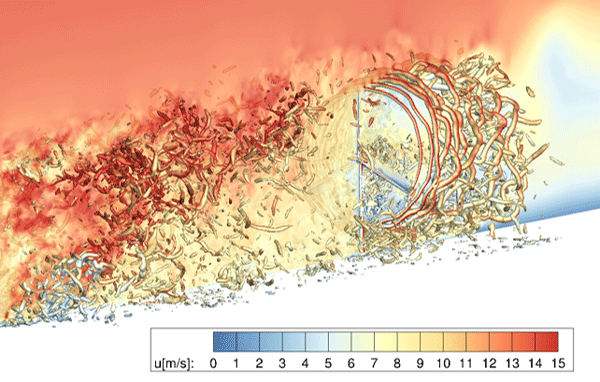 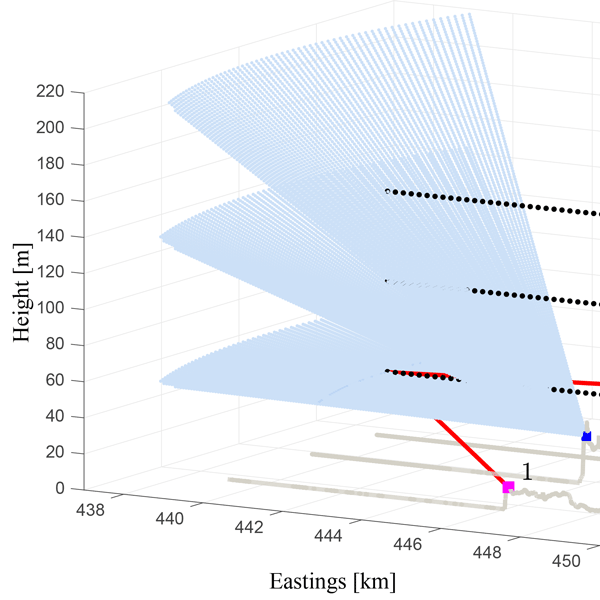 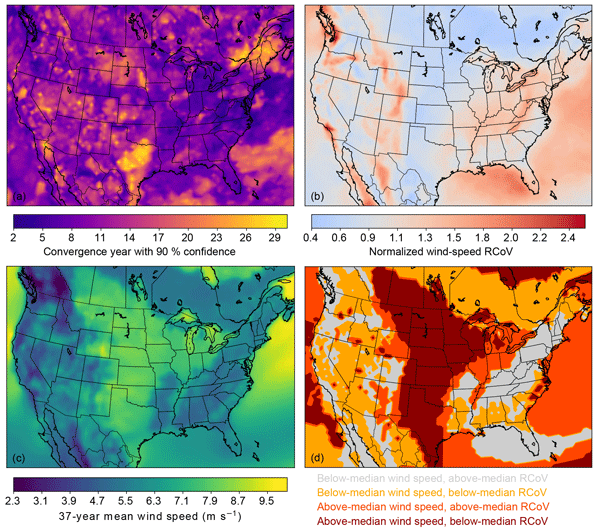 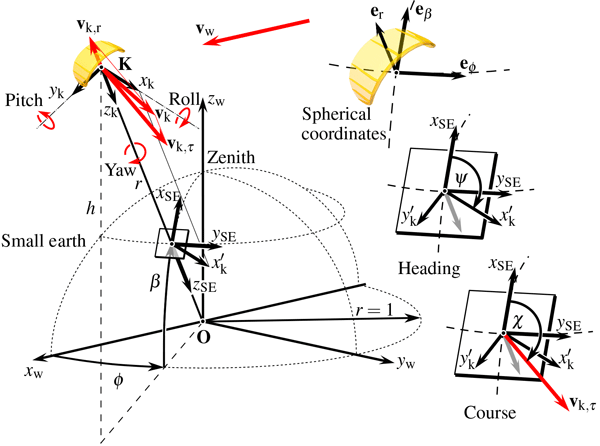 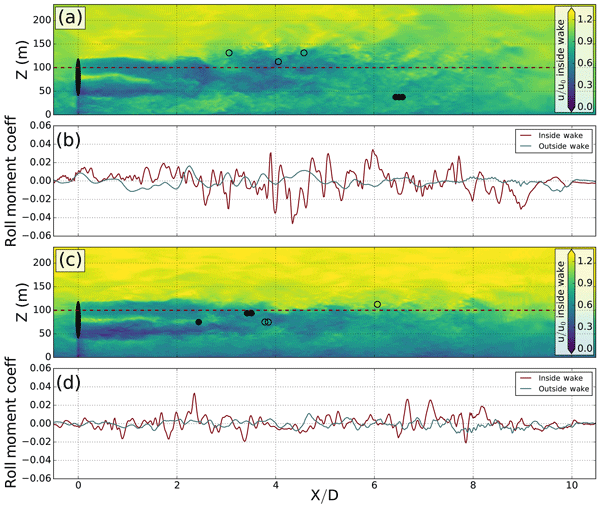 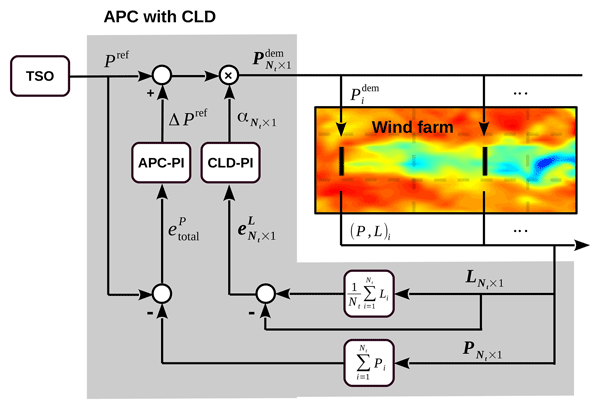 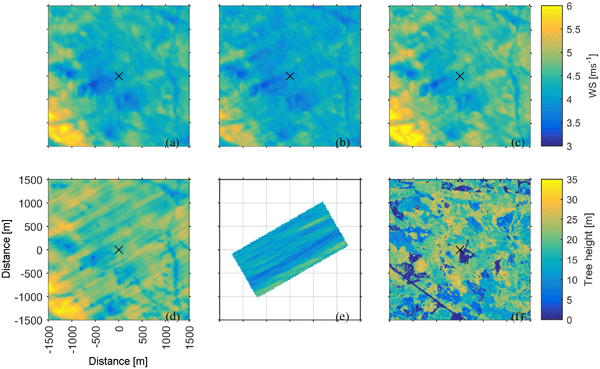 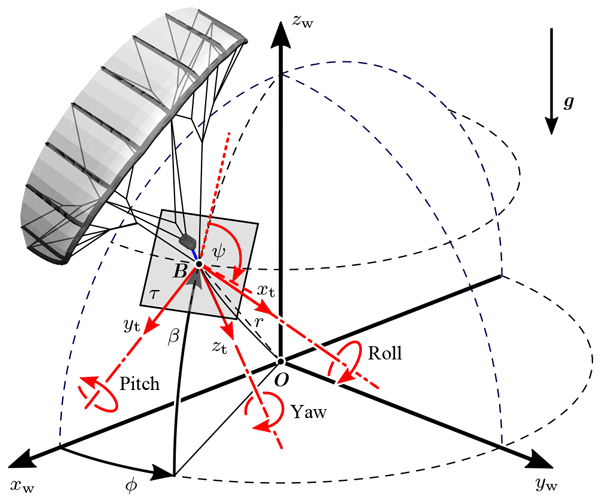 In this study a model of the coherence between turbine and lidar estimated rotor-effective wind speed (REWS) is presented. 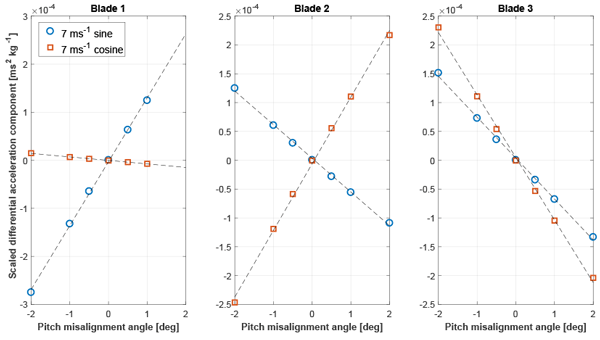 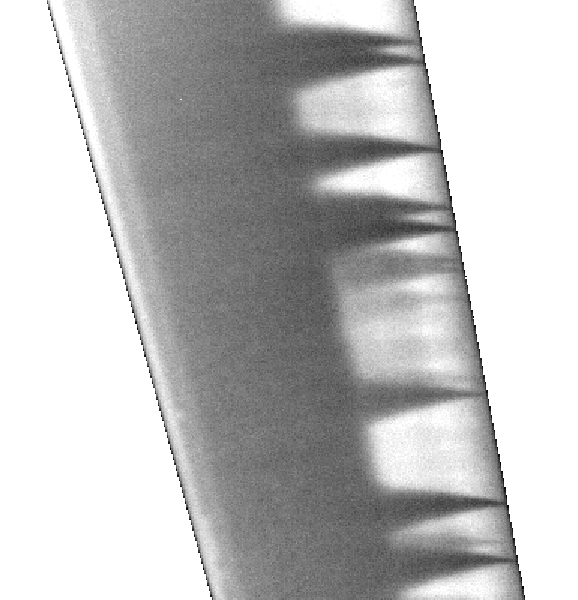 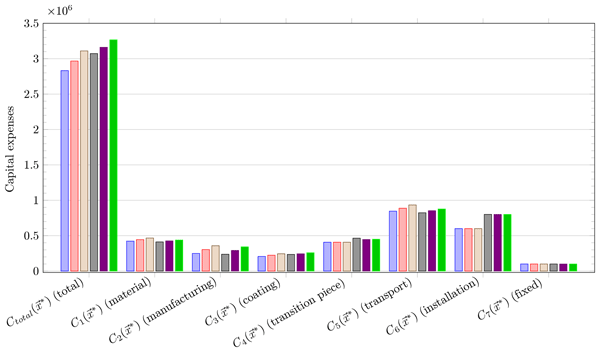 The model is compared against experimental data from two field test using a 2- and 4-beam nacelle-mounted lidar system on a test turbine. 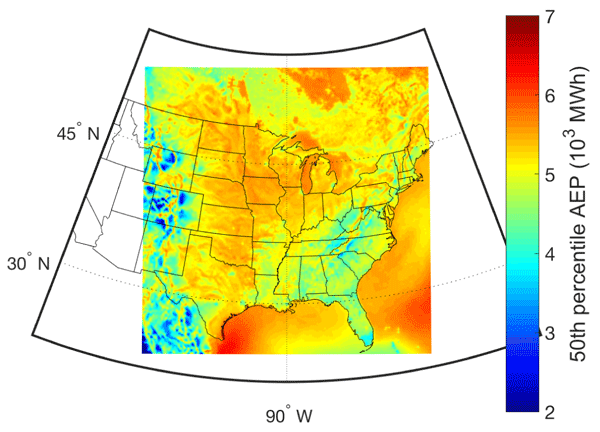 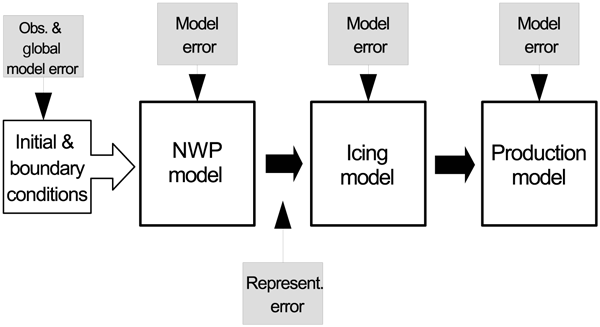 The proposed model agrees better to the field data than previously used models. 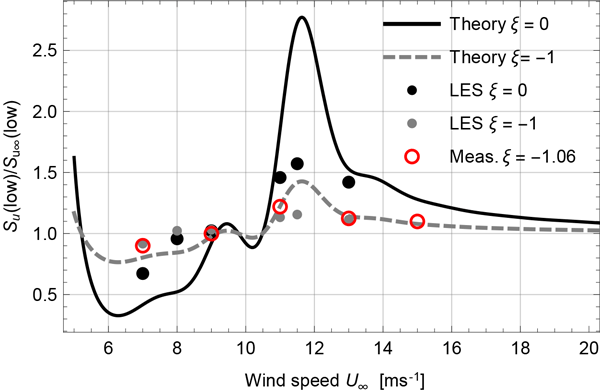 Also, it was shown that the advection speed can be estimated by the REWS measured by the lidar.